The Kemei KM-2013 Rechargeable Beard, Mustache Hair Clipper & Trimmer is designed specially for urban men who want to look their best daily. 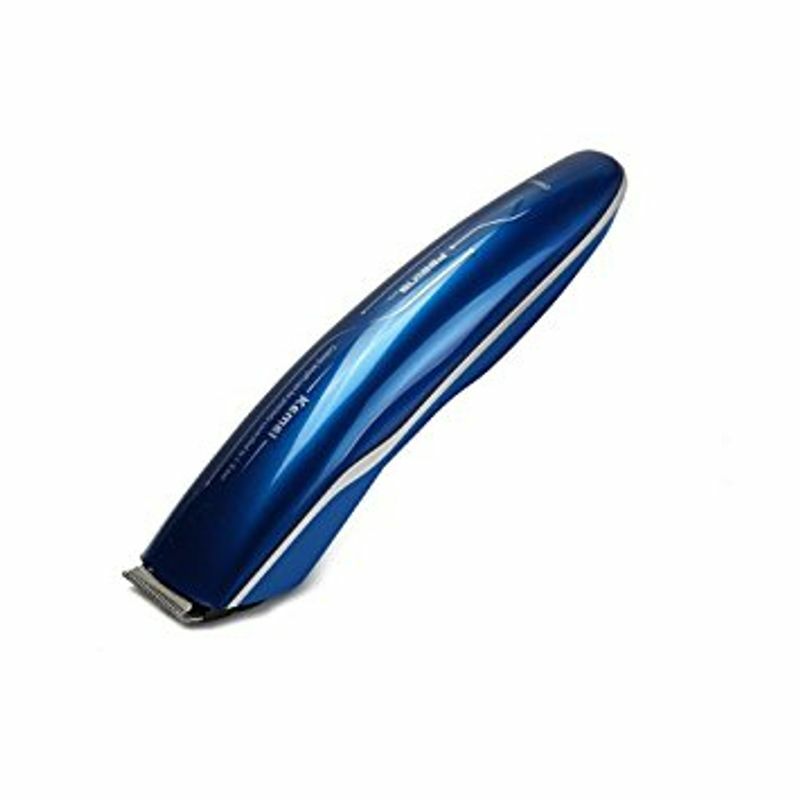 Providing a neat and tidy look, this Rechargeable Beard & Mustache Hair Clipper & Trimmer for Men gives smooth, clean shave.The Kemei KM-2013 Trimmer boasts of a full set of hair grooming accessories and helps you take control of all your trimming and shaving needs in a quick, efficient and safe,manner. Looking your best and most groomed self couldn't get easier than this. You can give up worrying about power because it runs on batteries which works for couple of weeks.This appliance works on rechargeable batteries. Multiple attachments - You can make use of the whole lot of multiple attachments that come with the set to trim hair of different lengths. Adjustable blades - The trimmer's free floating head allows for a fuss-free shave even in hard-to-reach areas. This feature also makes cleaning the appliance a lot more convenient. Rubber finish blades - The blades in this appliance come with a rubber finish so they are not susceptible to rust and corrosion. Includes: Comb, oil, and attachments.The set also includes combs to cut off strays, a specially formulated oil to clean the blades, and a comb to brush and set the hair.